THE BAYLOR PROJECT at the Blue Note (Feb. 13, 8 and 10:30 p.m.). Jean and Marcus Baylor are a married couple whose buoyant, convivial music unites gospel, jazz and R&B. Ms. Baylor, a vocalist, was one half of the 1990s neo-soul group Zhané; Mr. Baylor started drumming in church and went on to work with jazz stalwarts like the Yellowjackets and Cassandra Wilson. 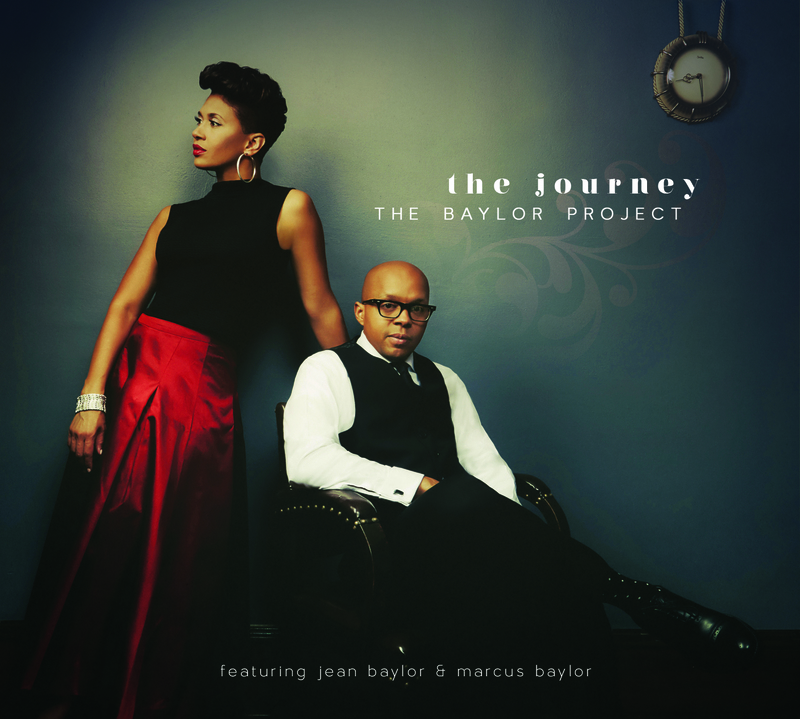 “The Journey,” their debut album as the Baylor Project, includes a few old standards, as well as several of the couple’s own compositions. In celebration of the record’s release, the Baylors appear here with Keith Loftis on saxophones, Freddie Hendrix on trumpet, Shedrick Mitchell on piano and Yasushi Nakamura on bass, with backing vocals from Stephanie Fisher and Voices of Inspiration.